A Simulation Technician/Technologist works in the field of healthcare simulation supporting the many technical aspects of medical simulation. Today, we take a look at the general entry level requirements of a Sim Tech position and provide a downloadable template for your program to use as a starting point. Additional articles related to simulation staffing of Sim Techs and other positions can be found on our Medical Simulation Jobs page, including where to find Sim Techs, how to train them, and what to pay them! 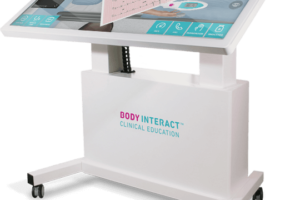 Today’s article was guest authored by Kim Baily PhD, MSN, RN, CNE, previous Simulation Coordinator for Los Angeles Harbor College and Director of Nursing for El Camino College. Over the past 16 years Kim has developed and implemented several college simulation programs and previously chaired the Southern California Simulation Collaborative. 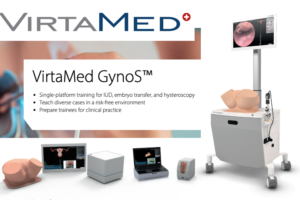 The World’s leading non-profit organization dedicated to Sim Techs SimGHOSTS refers to the profession as Healthcare Simulation Technology Specialists, based on a DACUM job description review produced by the California Healthcare Workforce Initiative in 2010. 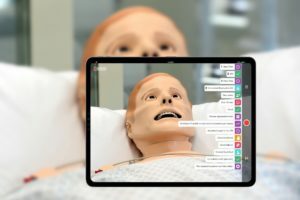 (Learn more about the SimGHOSTS 2019 Miami and Singapore events to train in healthcare simulation technologies!) 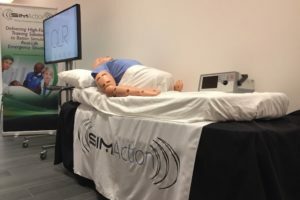 The International Nursing Association for Clinical Simulation and Learning (INACSL) has created a specific Standard for Simulation Operations. The standard recommends that institutional written policies and procedures should define simulation related roles and responsibilities. Institutions that have these policies in place should ensure that job postings conform with written policies. 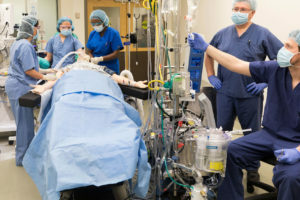 The Society for Simulation in Healthcare (SSH) considers the term Simulation Operations Specialist as an overriding term that maybe used for different roles within healthcare simulation operations such as “simulation technician, simulation technology specialist, simulation specialist, simulation coordinator, or simulation AV specialist”. SSH offers a certification for simulation technologists – Certified Healthcare Simulation Operations Specialist (CHSOS). 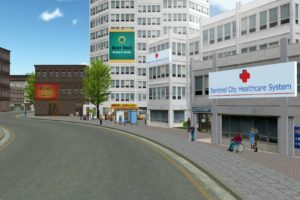 Some simulation centers require either current certification or expect new hires to obtain a certification within a designated period of time. Current job postings seeking simulation technicians are posting these positions under many names, from Simulation Operations Specialists to Simulation Technologists/Technicians. Institutions seeking simulation coordinators, administrators or managers usually post these terms as part of the titles in their job announcements. Just as the name, the role of a healthcare simulation operations specialist or technician varies with the type of simulation program. 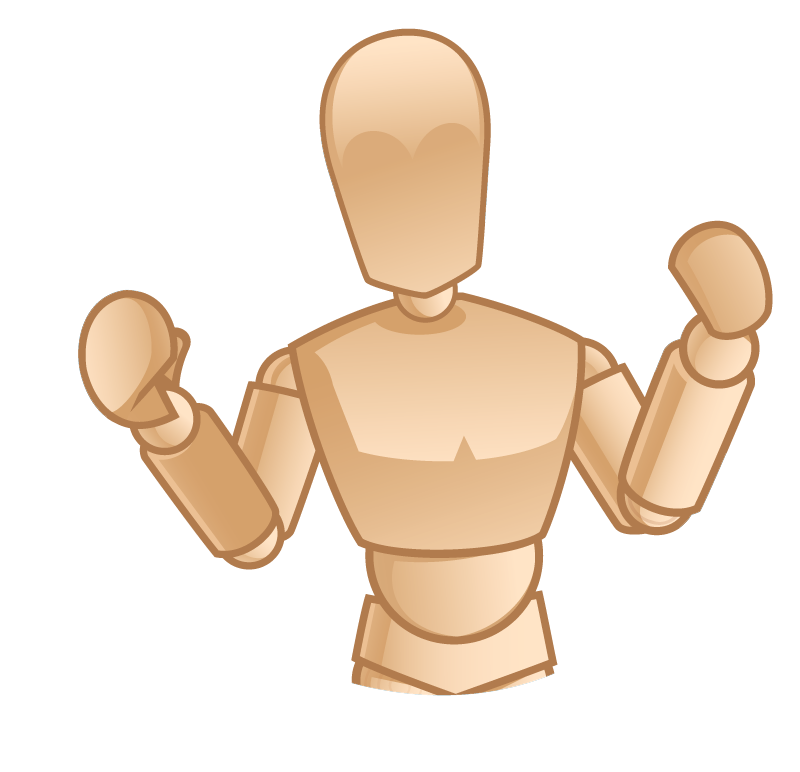 Download the HealthySimulation.com Simulation Technician Entry Level Job Description Template Here! Simulation centers range from large multidisciplinary simulation centers located in medical centers or university teaching hospitals to small single simulation laboratories serving one program such as in a community college associate degree nursing program. The educational activities of the simulation center affect the simulation technician job description. In addition, centers that have one or more simulation technicians, often designate different levels for simulation technicians depending on years of experience, responsibilities, skill set, education level and/or certification. Simulation Technician salaries depend on experience, qualifications and location. Entry level positions vary from $35,000-$45,000 USD per annum. With experience and certification salaries may rise from $55,000-$75,000 or more depending on location. As responsibilities increase, salaries tend to rise. Part time rates typically range anywhere from $10-30 per hour with about $27 being the average for experienced Sim Techs. 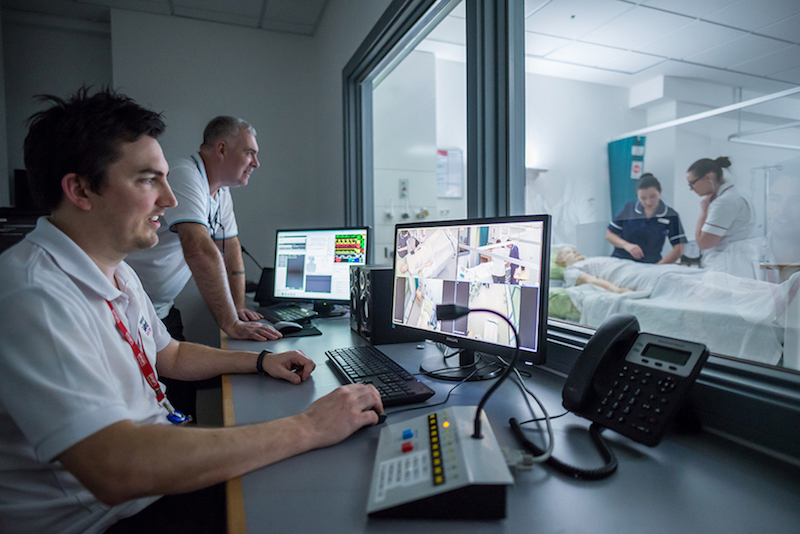 The demand for experienced simulation staff is increasing and therefore, once part time simulation staff have gained some experience, they are often lured away to full time positions with benefits. This is understandable but the high turnover of part time staff makes continuity within a program difficult particularly in simulation programs with a limited budget. Simulation technicians come from a variety of backgrounds. Some have healthcare experience while others come with strong computer and audiovisual experience. Although computer skills are probably the most important skill set there are many simulation technologists working today that started out with limited experience in IT but have become totally committed to simulation and have taken courses to improve any gaps in their knowledge.  The attached job description includes comprehensive lists of job responsibilities and requirements. The document should be adjusted to suit your institutional requirements. For example, requirements related to Standardized Patients are not relevant to all simulation centers. For the purpose of this article, a job description has been created for an entry level Simulation Technologist/Technician (Simulation Operations Specialist). Other job descriptions, including one for an experienced simulation technologist, will be published in the coming months.